Abuja, 26th January, 2019. 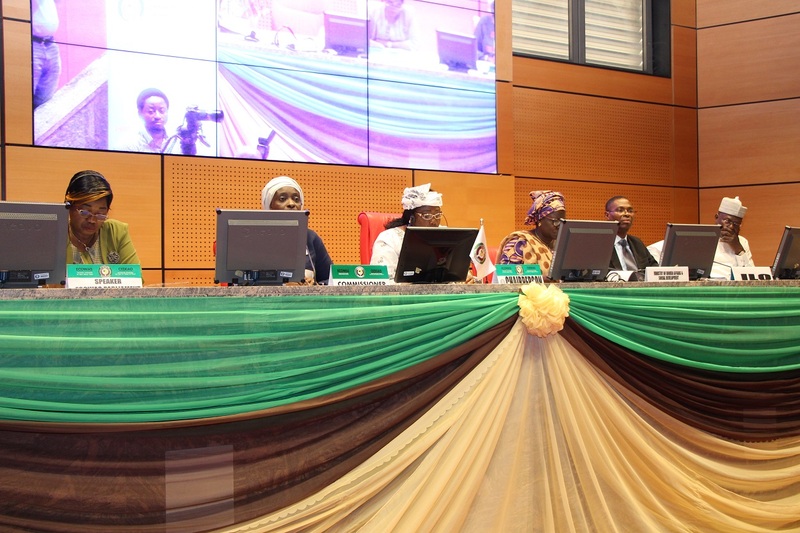 Ministers responsible for children affairs from Member States of the Economic Community of West African States (ECOWAS) made a political declaration and took a common position against child marriage during a meeting which witnessed them adopt the ECOWAS Child Policy and its Strategic Action Plan (2019-2023). 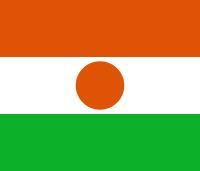 The Commissioner stated that child marriage is a good example of problems that still persist in West Africa. “Available data shows the prevalence of child marriage in ECOWAS to be about 42%among girls and 3%among boys”, she said. 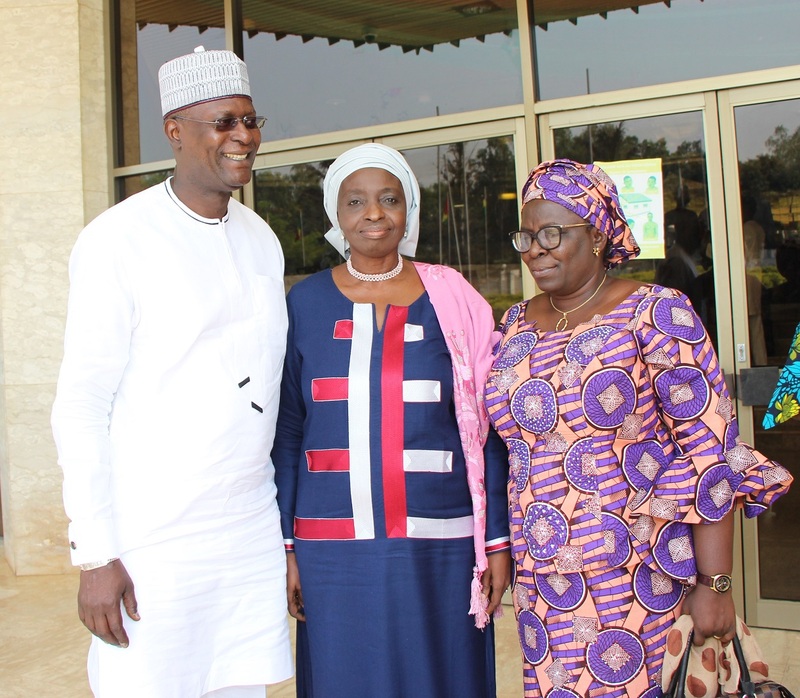 The Ministers adopted the reviewed ECOWAS Child Policy and Strategic Action Plan and the roadmap on prevention and response to child marriage which will be submitted to Council of Ministers and subsequently to the Authority of Heads of States and Government for approval.